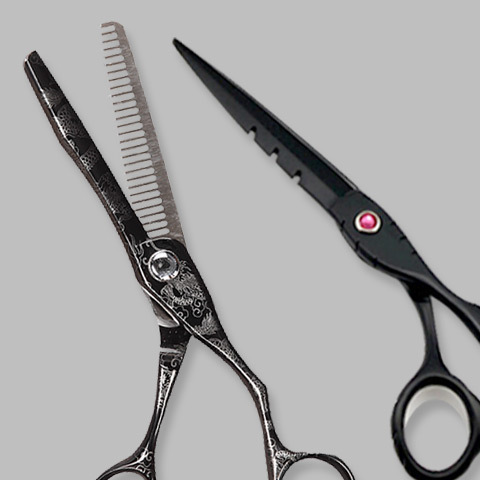 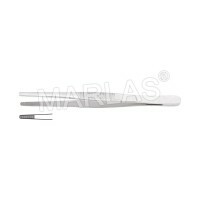 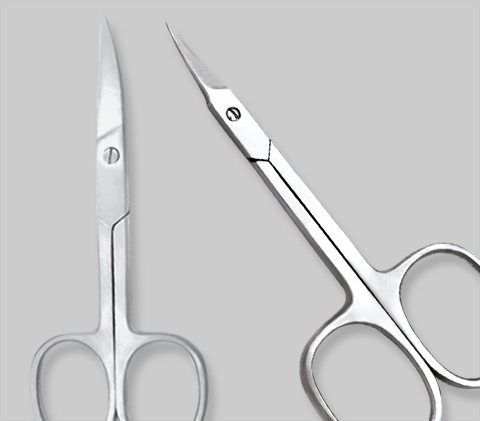 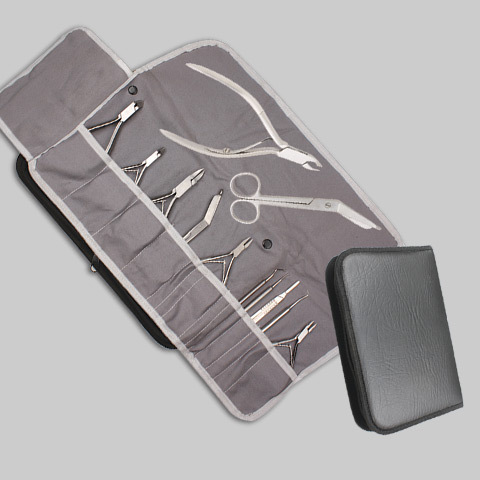 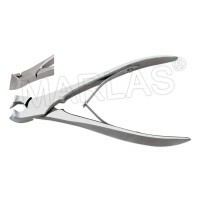 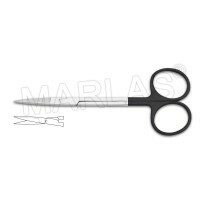 BRC certified in Thinning Scissors & Manicure Pedicure Instruments. 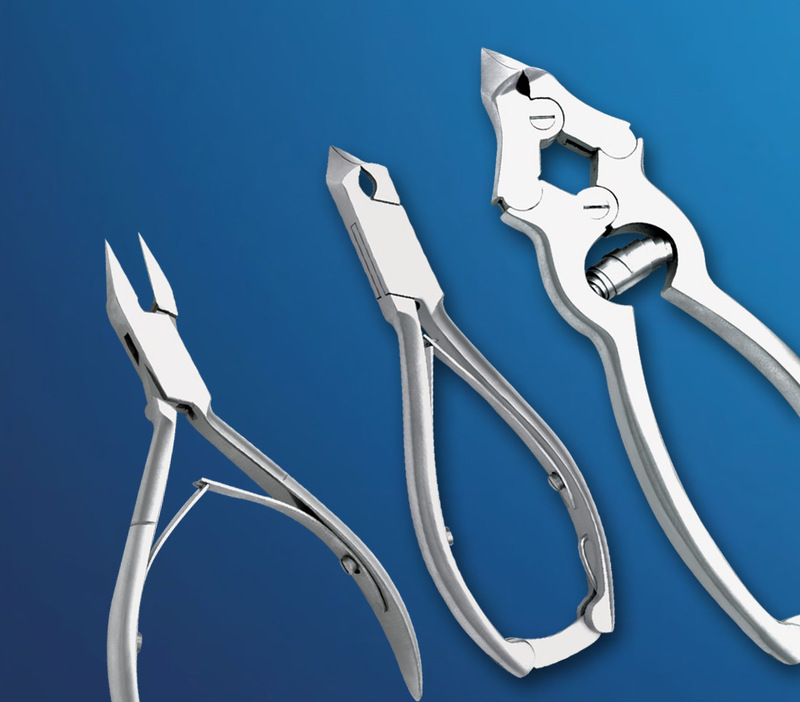 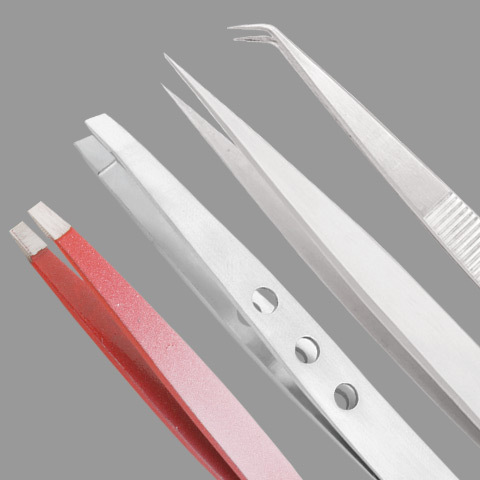 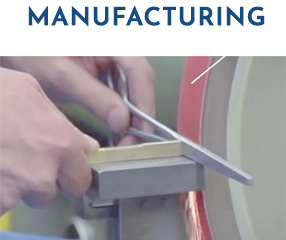 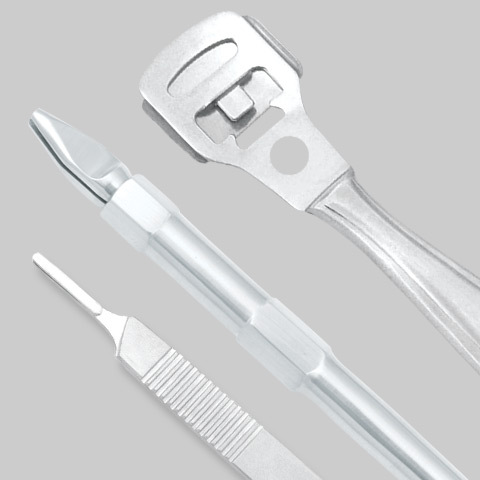 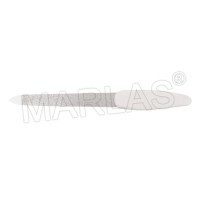 Our instruments are very durable, not sharp-edged (no unclean edges) and allow easy and precise work. 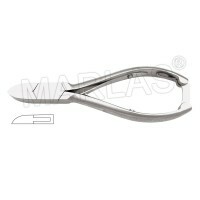 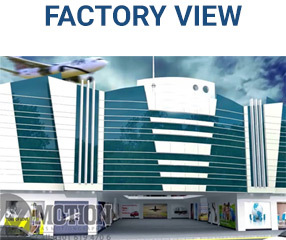 They are very good in the hand and have a modern design. 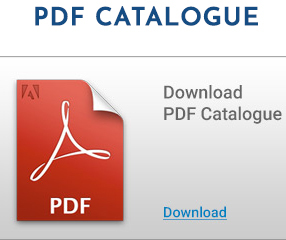 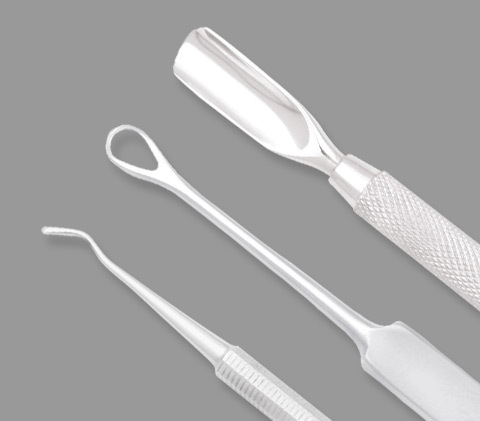 Our instruments are disinfecting able, sterilizable, autoclavable and CE / ISO certified.